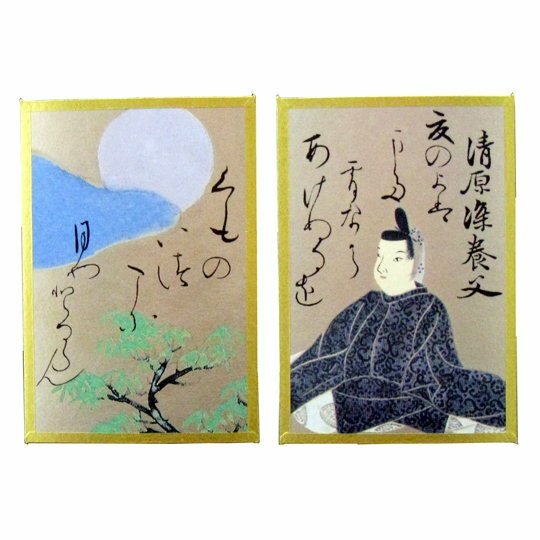 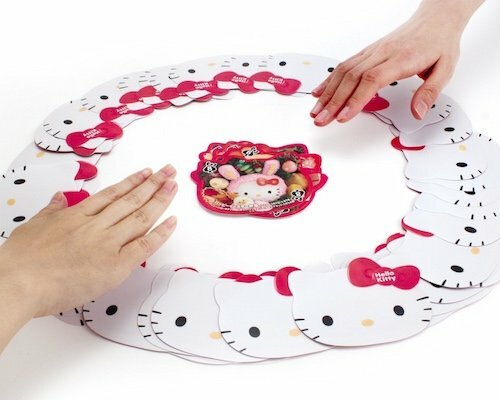 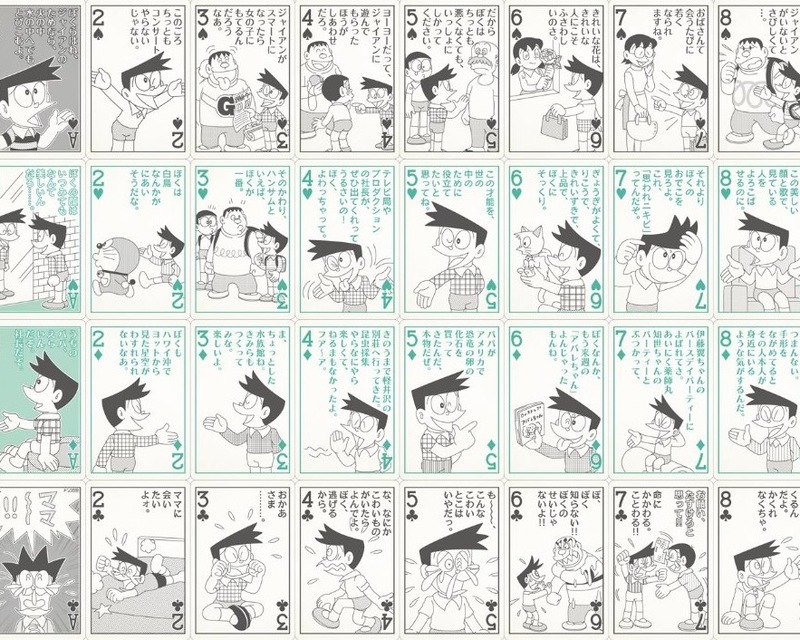 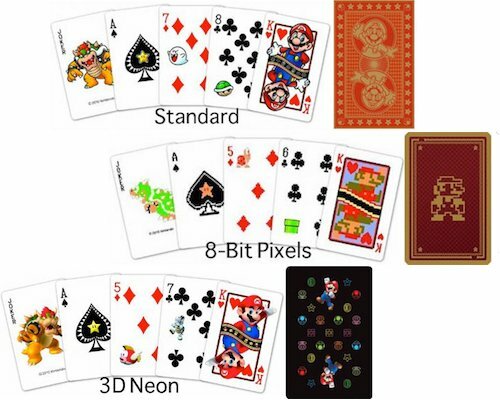 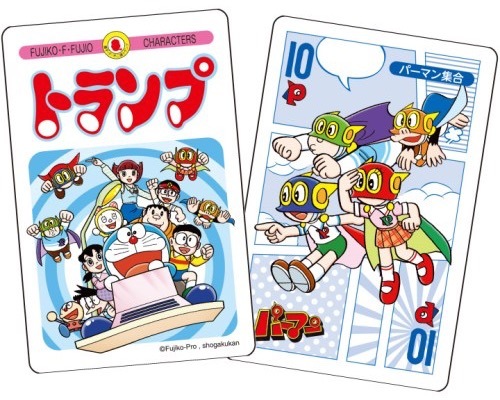 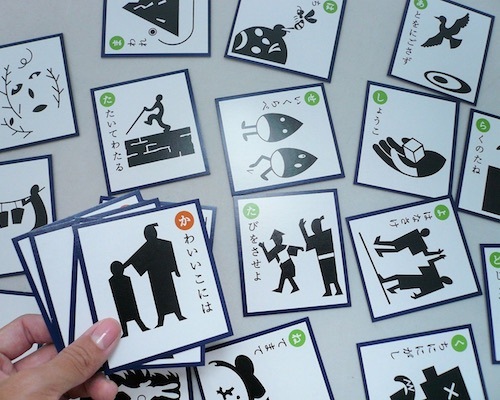 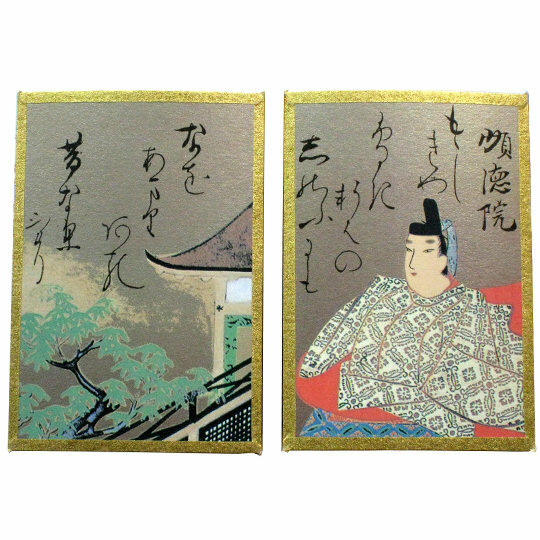 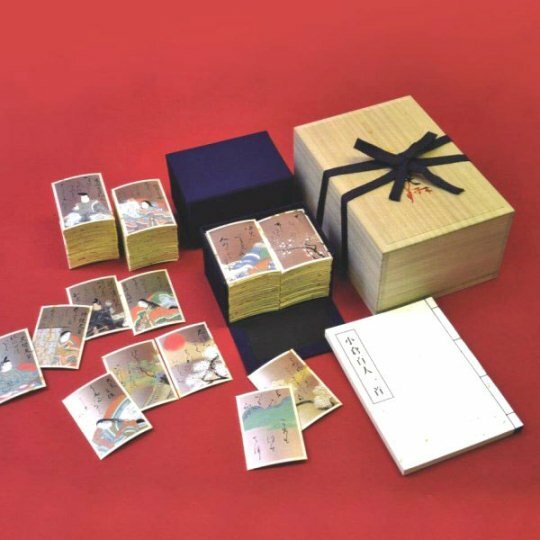 Matching card games are one of Japan's classic recreational pastimes, while the Ogura Hyakunin Isshu (Ogura is a place in Kyoto and "hyakunin isshu" means "a people, one poem each") is one of Japan's most famous poetry anthologies, dating back to the 13th century. 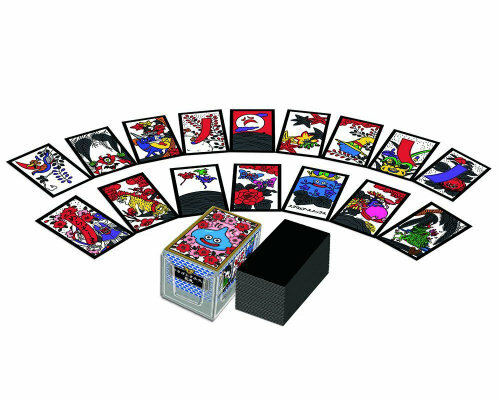 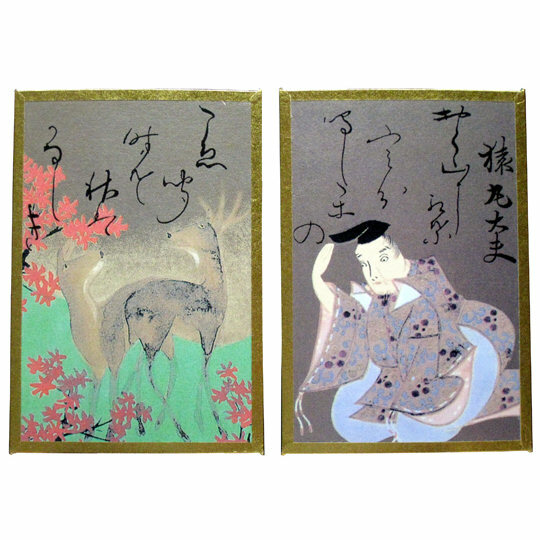 Put them together and you have a beloved example of uta-garuta (poetry playing cards). 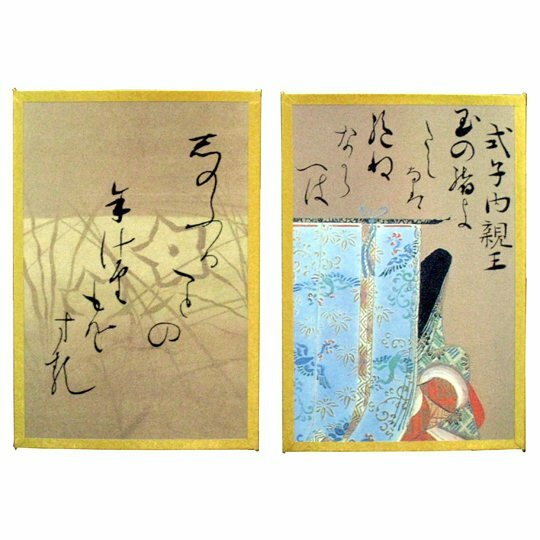 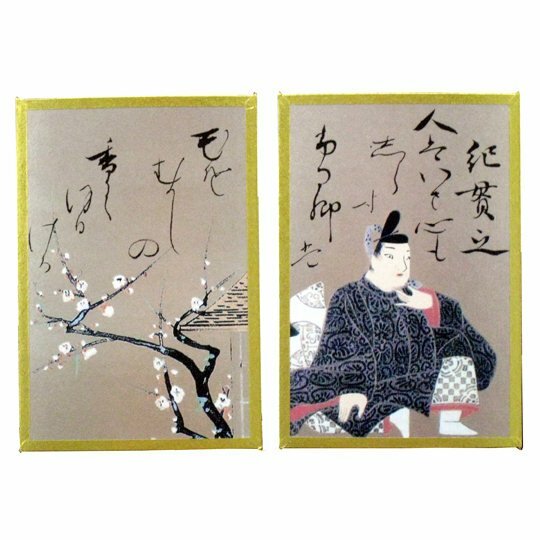 Add illustrations by Ogata Korin, a master of the Rinpa school of painting, and you have the Ogata Korin Art Ogura Poetry Anthology Card Set, a truly superb example of Japanese elegance. 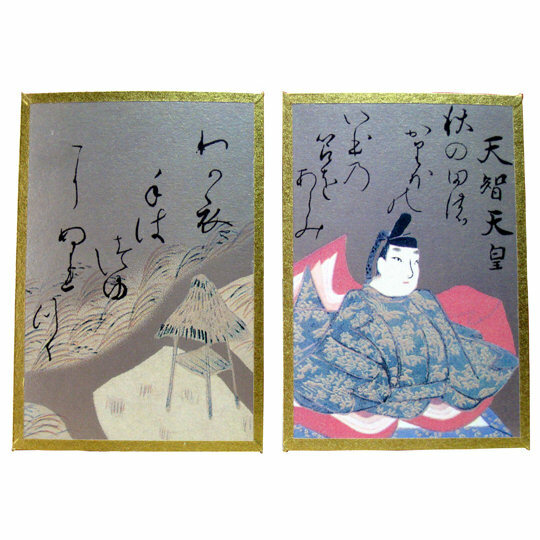 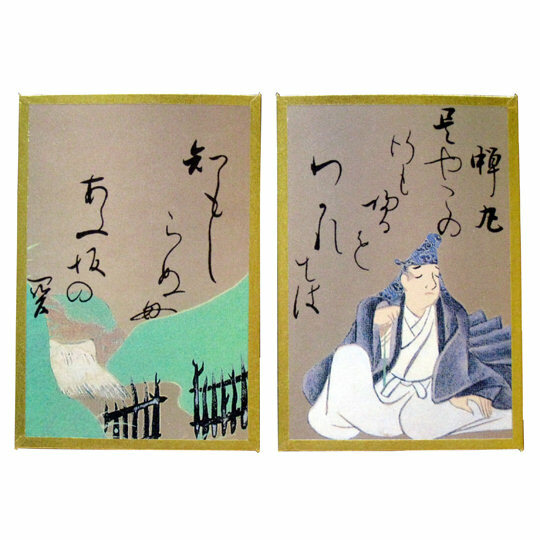 From the washi handmade paper of the cards themselves to the silkscreen illustrations reproducing 17th-century master painter Ogata Korin's work as well as the quality box, made of paulownia wood like the boxes used for fine pottery, the Ogata Korin Art Ogura Poetry Anthology Card Set is as classic as the verse it contains. 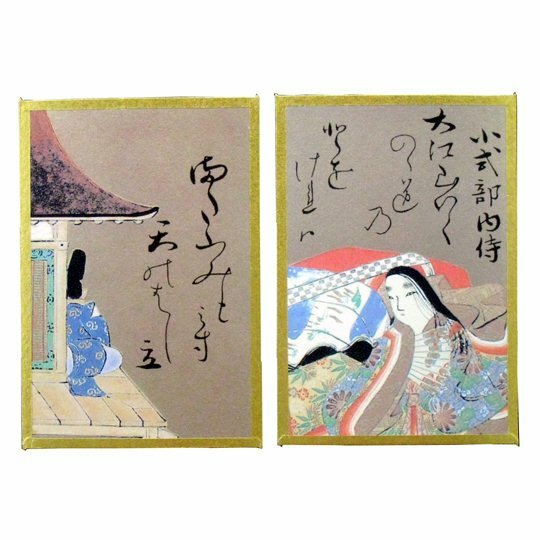 As a matter of fact, it was created to celebrate 400 years of the Rinpa school of painting to which Korin belonged. 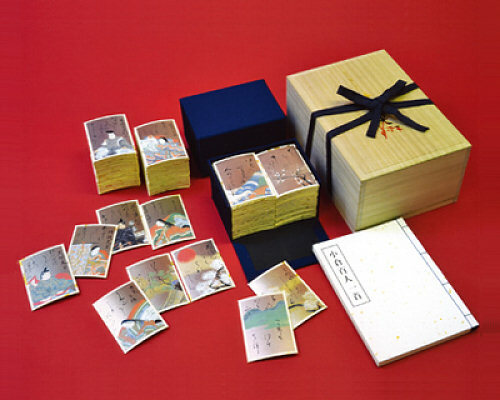 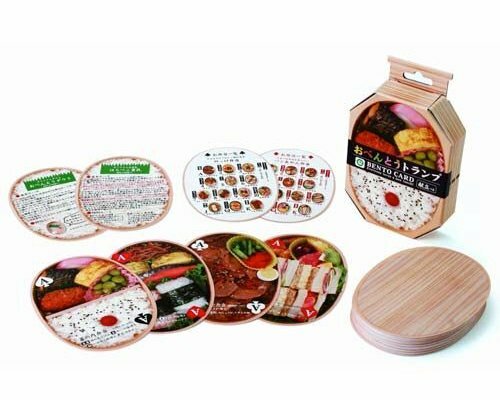 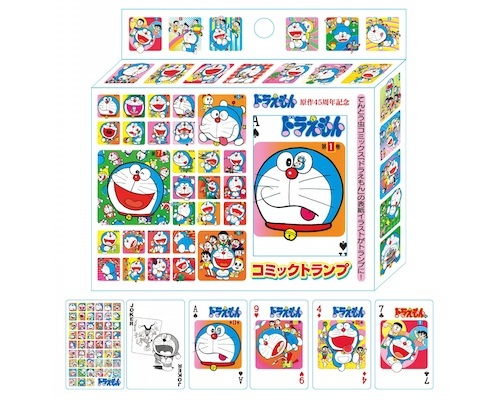 Even if you don't play the game (it's actually easy and you can quickly find the rules online), the set is also worthwhile owning as a superior collector's item and as a display of your love for all things Japanese!